It’s official … the results are in and it looks like our friends at Goya Foods are “feeling the love”! According to the second annual Engagement Labs’ TotalSocial brand awards, Goya Foods, the largest Hispanic-owned food company in the United States, was voted as America’s No. 2 most loved U.S. food brand — and placed in the Top 10 most loved brands in the country. Engagement Labs celebrates the performance of brand leaders in a variety of categories. Brands that are included in these awards are highly talked about online via social media and offline by consumer word of mouth. 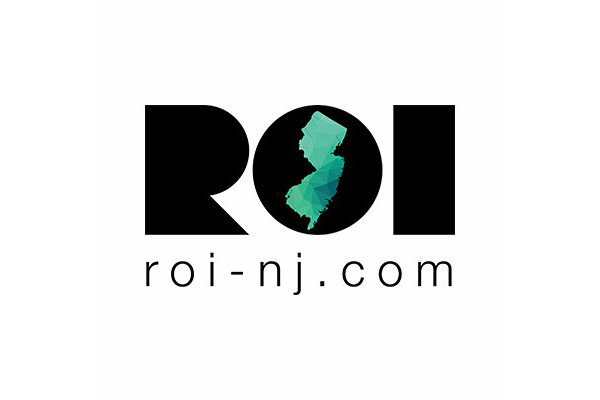 Read the full ROI-NJ article, here.